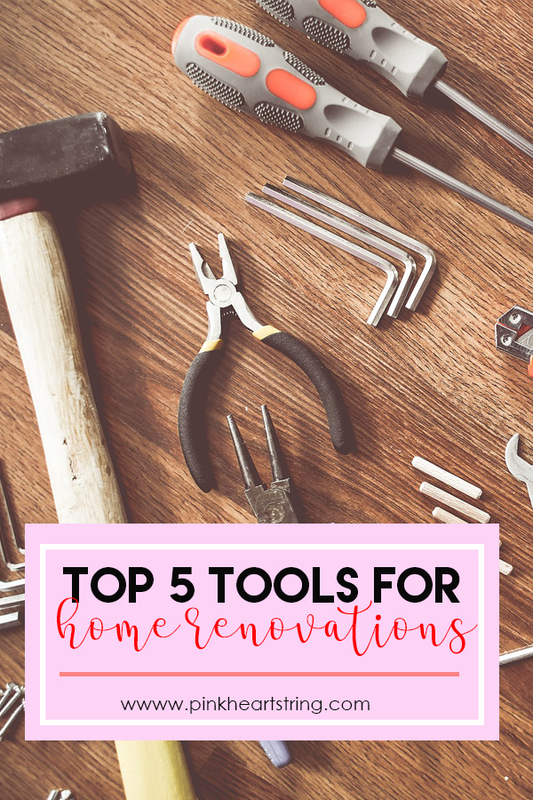 Whether you are remodeling your home or simply adding on an extension, you need a set of tools to be able to finish the project. 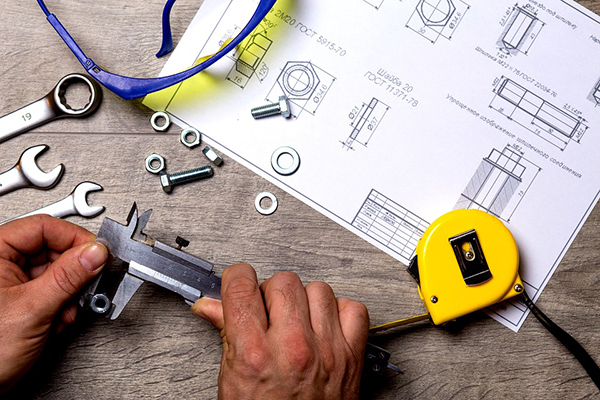 DIY home renovations can be a walk in the park only when you are armed with the right arsenal of tools. 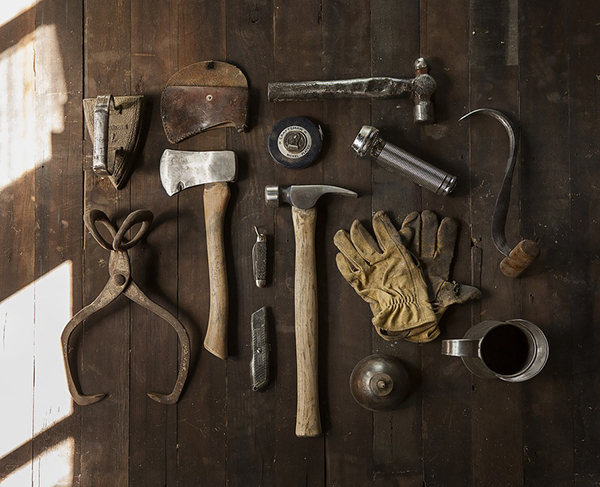 Without such tools, you are bound to get stuck somewhere in between. Since you can’t buy every tool in the market, it’s recommended that you invest in the tools that are commonly used when renovating a house. If you can’t afford to buy, you should consider renting them from the nearest convenience store. Below is a list of the tools that you should consider buying before you get started. A hybrid table saw is unique in that it guarantees the most accurate cuts. Since it’s run by a powerful motor, you will be able to make precision cuts much faster than when using a manual saw. It’s actually mounted on a strong metallic frame to prevent it from sliding when you are making a cut. Reading hybrid table saw reviews will help you choose the perfect brand for you. You should also know that the blade of this saw is designed to be adjustable to enable you to deepen the cut depending on the thickness of the wood that you are using. Although the saw is bulky, it’s fitted with caster wheels for mobility purposes. You can get more insights on table saws in this article about the best top rated hybird table saws. With a ladder, you are able to navigate hard to reach surfaces without being limited by distance. It actually comes in handy when you need to apply a fresh coat of paint on the walls and the ceiling. You can also use it to reach the roof of the house. For convenience purposes, you should never buy a ladder with a permanent height. You should get the one with adjustable height so that you can increase or decrease its length to suit your needs. Besides that, you should ensure that it has hooks for accommodating some of your tools. Ladders that are constructed from aluminum are the best because they don’t rust when exposed to moisture. A sledgehammer is very useful for destroying old walls. This is because they are designed to be much heavy than an ordinary hammer so it can withstand the extreme punishment that happens during demolitions. It’s actually more efficient than a bulldozer because it allows you to spare the walls that you don’t want to bring down. However, you should only buy a sledgehammer that is not too heavy for you because you will need to swing it back and forth. You can’t renovate your home without a measuring tape in hand. This is because you will need to measure the length and width of the surface that you are working on to ensure that everything fits into place perfectly. With this tool, you will be able to utilize the space that’s available. When buying a measuring tape, you should opt for the model that’s designed to withstand accidental falls or weight. You should also ensure it has a lock for preventing the tape from rolling back once it has been pulled out. This tool comes in handy when you want to make holes on wooden surfaces. The bits can be changed when working on concrete walls. Since the tool doesn’t have a cord, you can work on any surface without being limited by distance. This is because the drill is powered by a lithium battery that can be recharged. You should actually buy a drill with the longest battery life to ensure that it doesn’t breakdown before you are done.